This document includes links to more than 100 publications we have supported over the past six years – including independent evaluations, peer-reviewed articles, program reports and policy briefs. The questions these publications explore and the answers they uncover have been invaluable for informing our work. We hope they continue to spur innovation and steer us all toward more effective approaches for reducing maternal mortality globally. 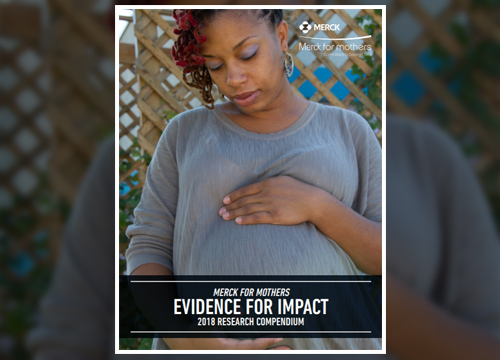 View “Evidence for Impact” here.